As always, we remind you of our collaboration with the Kursaal and if you come by car, you will enjoy a 50% discount on our car park. The Law of the Sea forces to save anyone who is drowning, any person and in any circumstance. This law is well known to the people of Lampedusa. 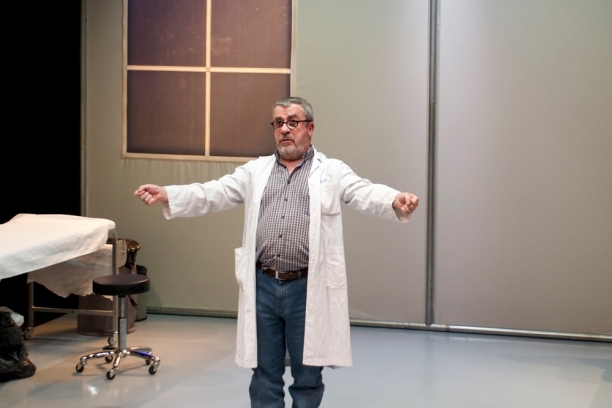 Pietro Bartolo, thirty years ago, is the doctor of Lampedusa. In his autobiography, Llàgrimes de sal, he relates a life devoted to the attention of the exiles that, from the African coasts, sail to the island. Bartolo welcomes them and cares for them and also listens to them. 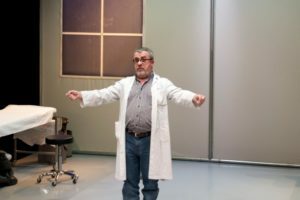 Xicu Masó has done his voice and the memory of the doctor to make us understand the urgency of the catastrophe with a show based on sadly real events. A co-production of Punt Produccions Teatrals SL, Free Theater and High Season. The company Big Band Basket Beat Barcelona creates and presents Basket Beat, a us before a self, a show that results from the collaboration and the encounter between people. 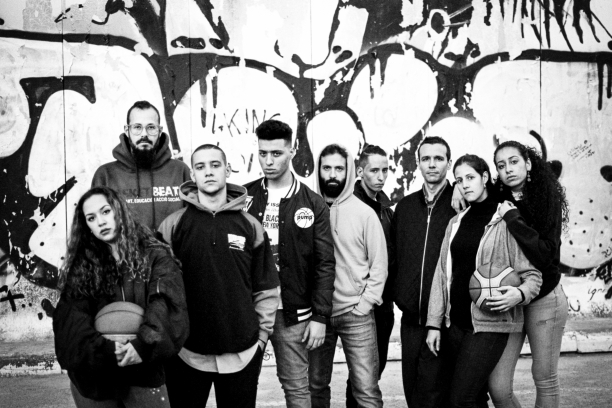 Turning the theater into a public square in any of our cities, the discovery of a young man who makes the basketball is an instrument to make music in a group. A tragicomic story between reality and fiction that raises the conflicts that arise between our interests and those of others in this society of immediacy, image and excess. Voices, percussions, keyboards, wind instruments and a surprising pipeline wear the fast pace and body of balls that just want to review the role of our institutions and, above all, celebrate that education, culture and the responsibility of making a The best world belongs to all of us. The artistic area of ​​the Basket Beat Association takes shape with the Big Band Basket Beat Barcelona: an orchestra that has the rhythm and loudness generated by the balls combined with other instruments. The BBBBB merges the trajectories of young people who have developed personal growth processes through the Basket Beat methodology with musicians of different traditions. Young people exalt the proposal with their unimaginable energy, spontaneity and creativity. Two very peculiar princesses discover a magical bookcase that hides many secrets. Out of his books there are a lot of dragons that put them to the test. Do you want to know how they overcome them? Do you want to see how a dragon eats the audience of the theater as if they were sushi? Would you like to participate in a casting of dragons and knights? Dare to hear dragons of all kinds and from around the world: from China, Japan, Greece, Scandinavia, and even those that still live in Catalonia today. 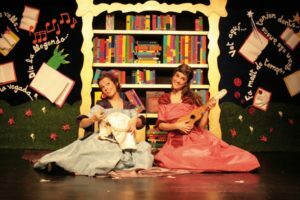 A theater show, puppets, stories, humor, animation and interaction with the public to encourage the habit of reading in a fun way. 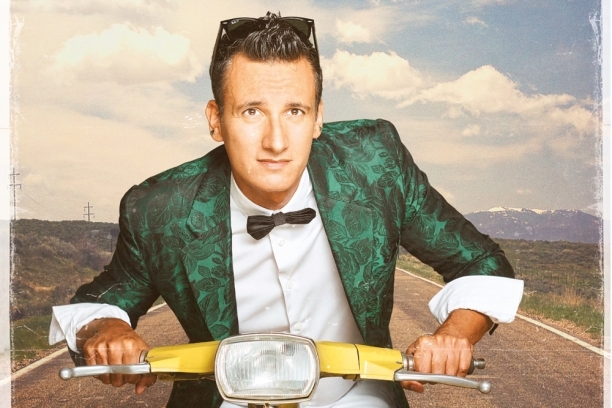 Magician Lari returns to the Kursaal to present us ‘Dolce Vita’, a show that combines humor, magic and a lot of fun. Dolce Vita has some Italian aroma. An amazing and original staging resulting from the combined inspiration of the movie Dolce Vita and the musical hit by Ryan Paris. Magician Lari will delight us with a repertoire of different hands games, set in landscapes of beautiful Italy. On this occasion Magician Lari will present an agile and fun show in which irony is linked to the most friendly Italian topics. Music, lights and exquisite costumes complete this fantastic magic show in which, once again, the Magician flattens his way of making self-assured magic and his charismatic facet of Xouman. These are our recommendations for this month of April. 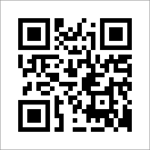 We invite you to share with your friends and family. Thanks.